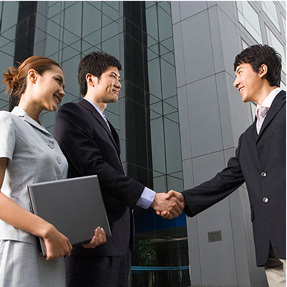 Thank you for your interest in becoming our client. Step 1: Kindly download, complete and sign the Account Opening Form and 2 Sets of Client Agreements. Step 3: Submit the duly completed Account Opening Form, 2 Sets of Client Agreements and Required Documents to us at our main office or any of our Investor Centres. *Note: Additional document(s) may be required for compliance purposes. For foreign clients, please call or email us at the contact details below and our Marketing Personnel will assist you soonest possible. 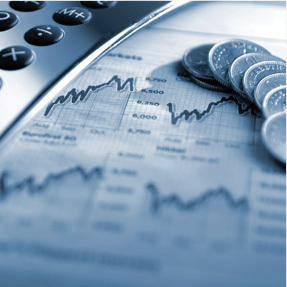 A Local Participant (Professional Trader) is a professional derivatives trader who trades for his/her own account. In essence, they are self-employed trader. 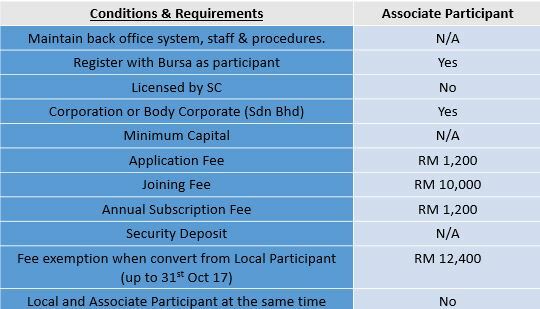 Bursa Malaysia Derivatives (BMD) will be introducing the Retail Transaction Incentive Program (RTIP) in which to increase trading participation in the retail segment of the Malaysia derivatives market. Trading in any products carry a certain degree of risk and may not be suitable to all investors. You should fully understand the risks involved before you engage in trading these products.